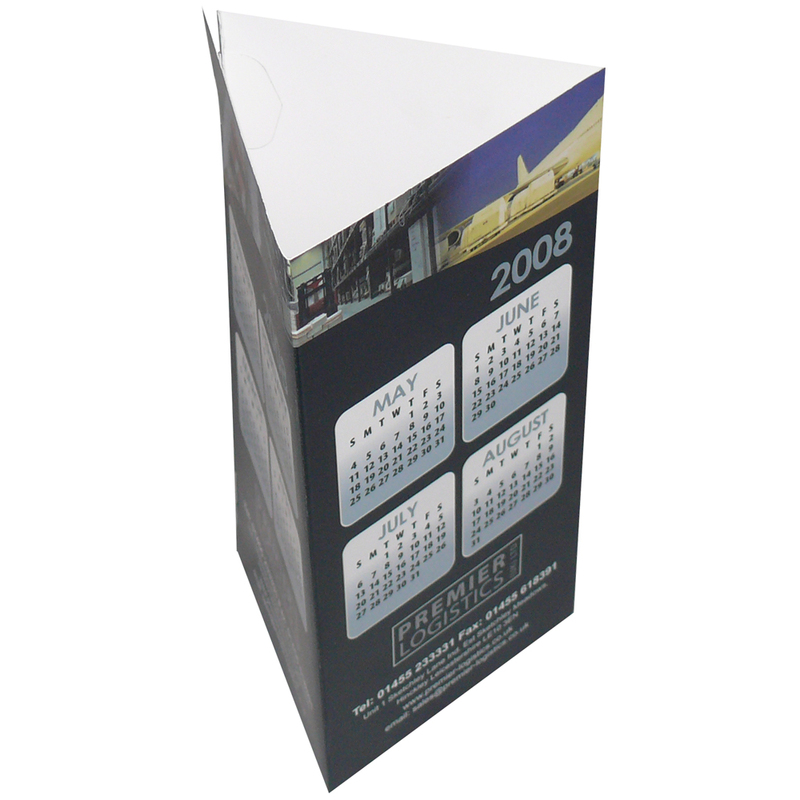 Beckdale.co.uk offer a full design service for retail triangular desk calendar. Beckdale.co.uk staff have the knowledge to help clients choose tailored triangular desk calendar. To discuss choose by material or other , connect with Beckdale using the above details.